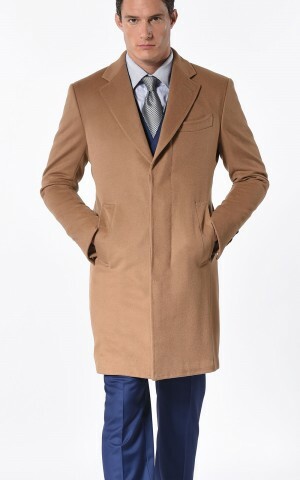 Don't take yourself too seriously... just stylishly. 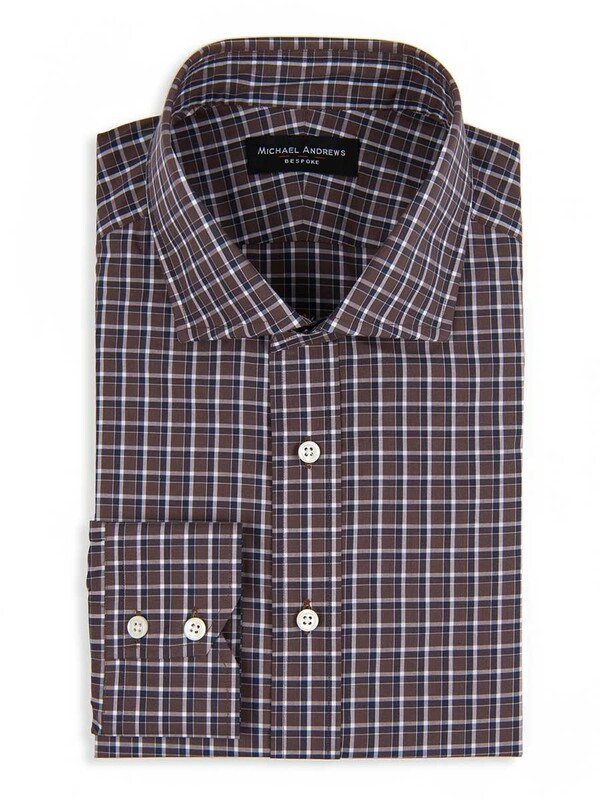 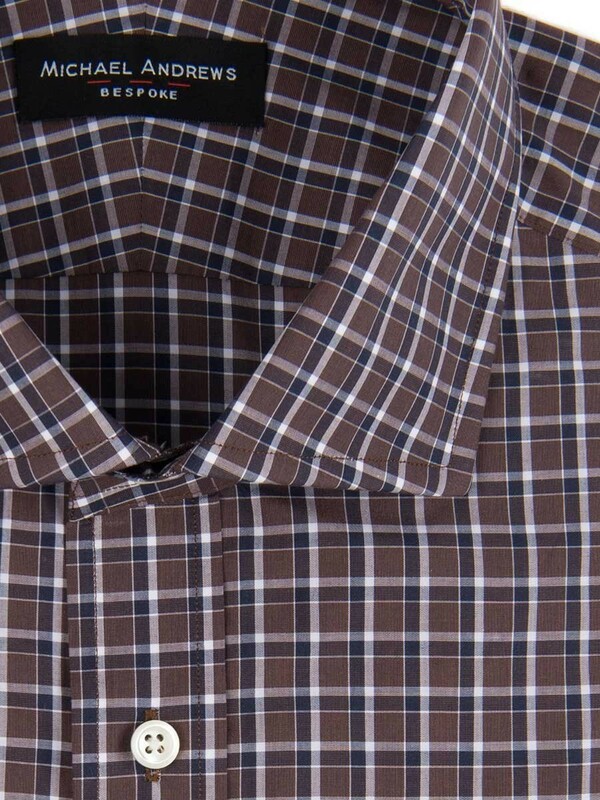 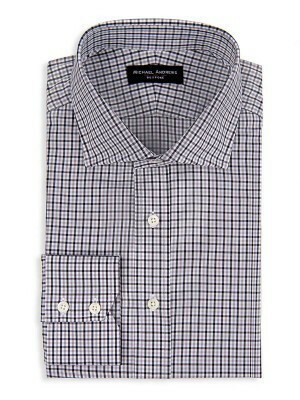 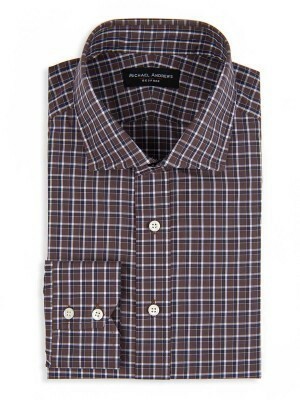 This brown and navy overlay check shirt features a spread collar and 2-button notch cuffs. 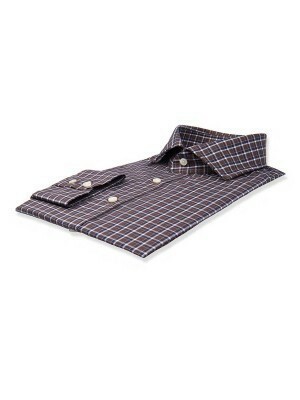 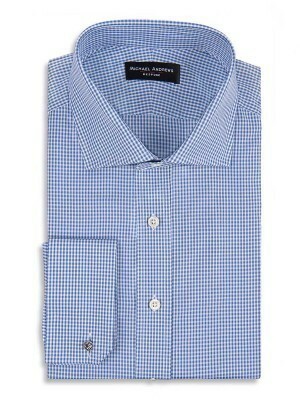 It can be worn unbuttoned or with various tie knot widths, and features 80's 1-ply cotton from Canclini.